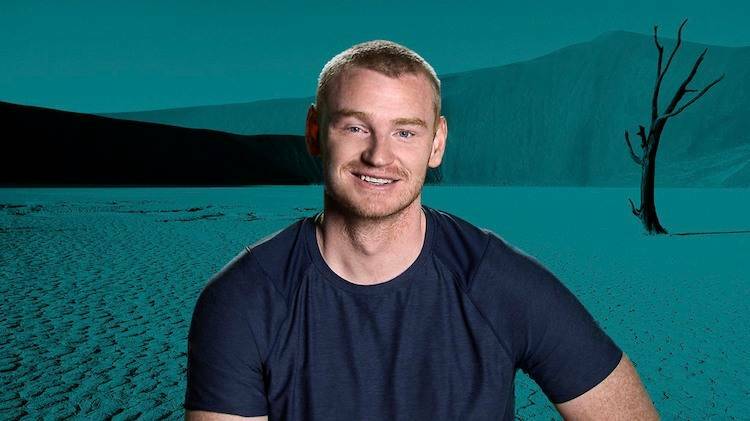 Wes has come a long was since The Real World: Austin and has established himself as a Challenge legend. After a four-season hiatus, this newly married entrepreneur makes his return as one of the strongest competitors the game has seen, having won two seasons and boasting an impressive 13 elimination wins. Wes has gained a reputation as a fearless competitor with a well-calculated social game, but will he be able to adapt to the new Challenge gameplay after being gone for four seasons? His longstanding rivalry with Bananas has especially impacted both of their games in previous seasons, and with neither one willing to let bygones be bygones, it is sure to put the “war” in Challenge: War of the Worlds. King of the Challenge is back and here to end Babydick Bananas! THE MAN. THE MYTH. THE LEGEND. WESTON BERGMANN. It still hasn't sunk in that he's back on a regular season for me but Rivals 3 really wasn't that long ago. Can we start a gofundme for Wes to make a rebuttle sweater to Bananas's Wes Sweater? All we lowkey needed was Darrell. Two of the real challenge GOAT’s. Would’ve been great. King doesn't need to sink that low. That's why he's king. He doesn't pay the peasent any mind. King Weston coming to show the vets how it's done.